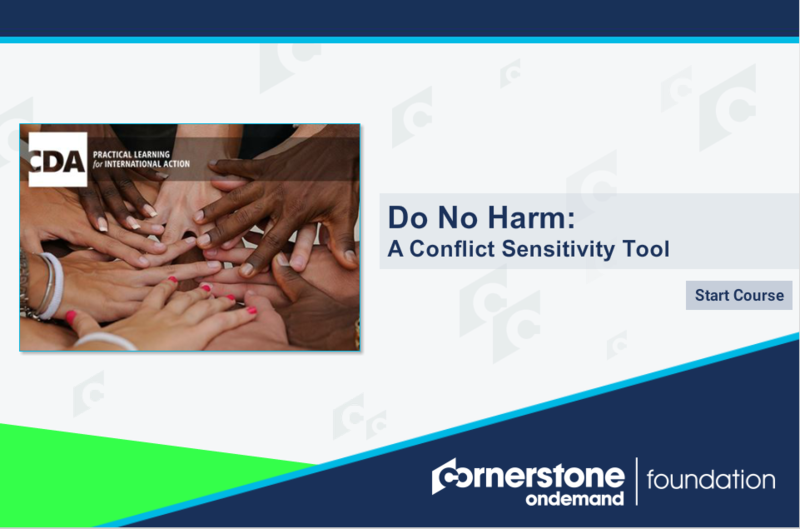 As of 2015, The Do No Harm Program has been incorporated into CDA’s Conflict-Sensitivity practice area. The Local Capacities for Peace (LCP) Project was formed in 1993 in order to help aid workers find ways to address human needs in conflict contexts without making the conflict worse. NGOs, experts, donors, and policy makers collaborated through the project to identify common patterns of interaction between aid and conflict. CDA aimed to support efforts to prevent the inadvertent and unintentional negative impacts of aid on conflict. CDA developed a framework for analyzing the impacts of aid on conflict—and for taking action to reduce negative impacts and maximize positive impacts. 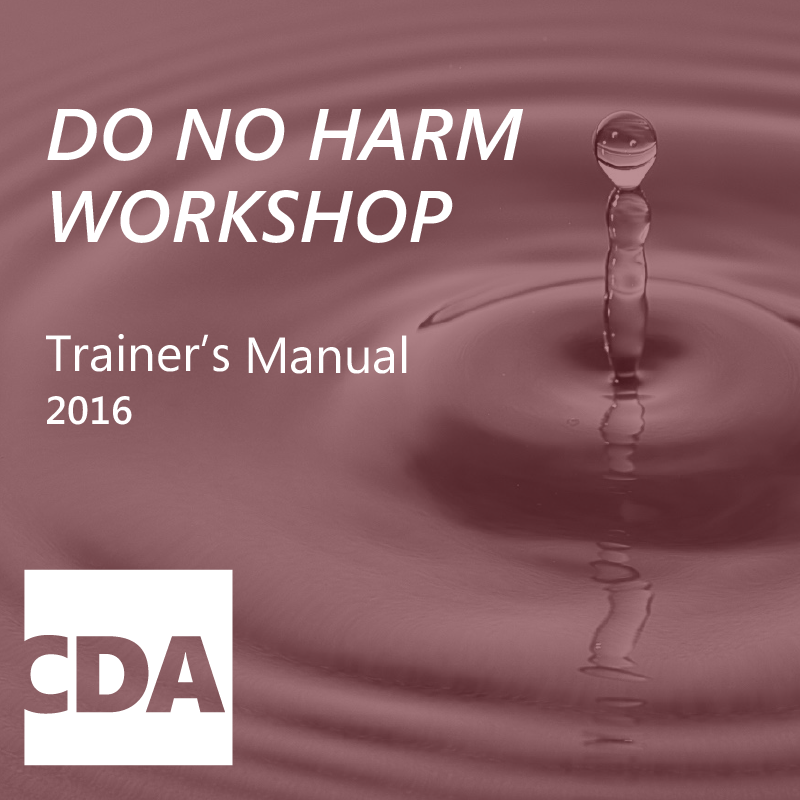 The “Do No Harm Framework” came from the experiences of people participating in CDA consultations and feedback workshops. 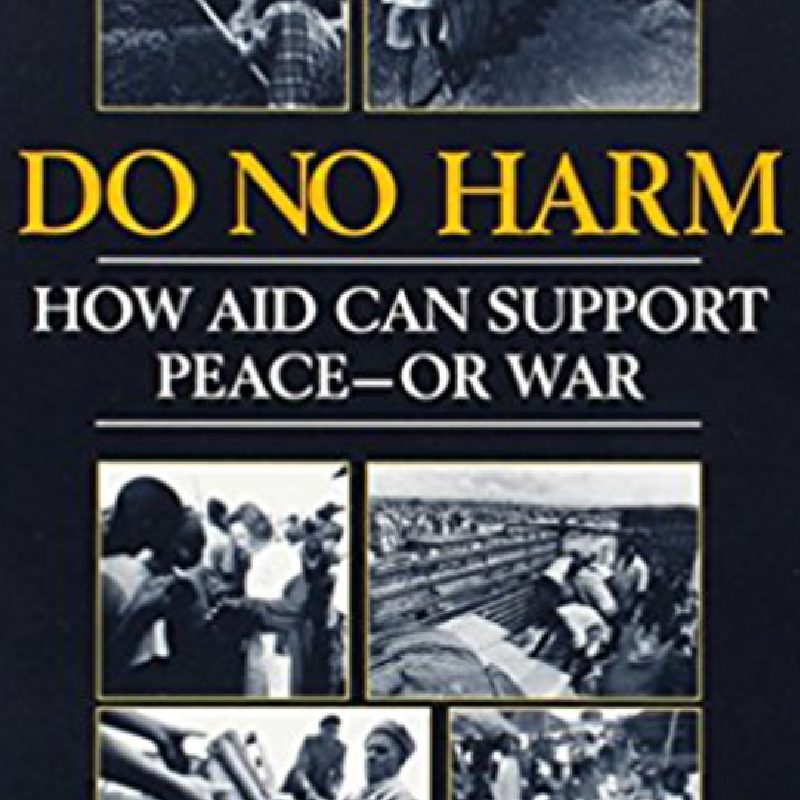 In order to further the spread of the knowledge gained by the project, CDA detailed the framework and its use in Do No Harm: How Aid Can Contribute to Peace—or War by Mary B. Anderson. 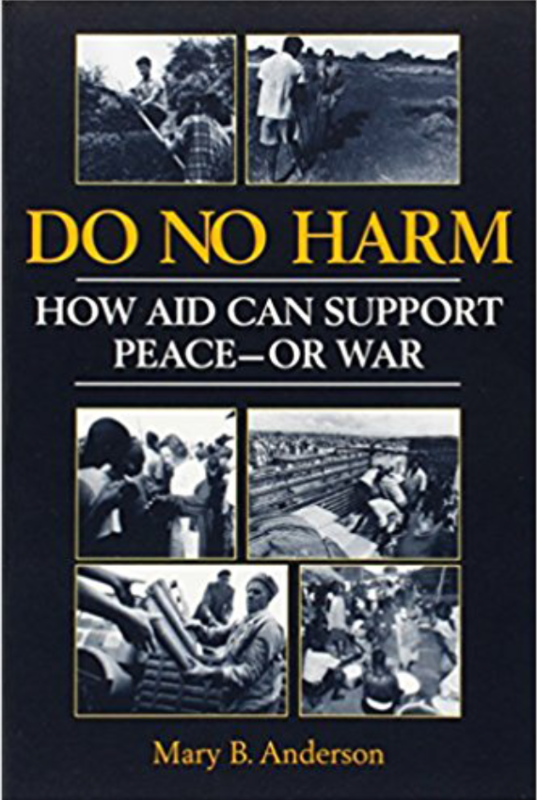 With the release of the book, the Local Capacities for Peace Project became the Do No Harm Program. 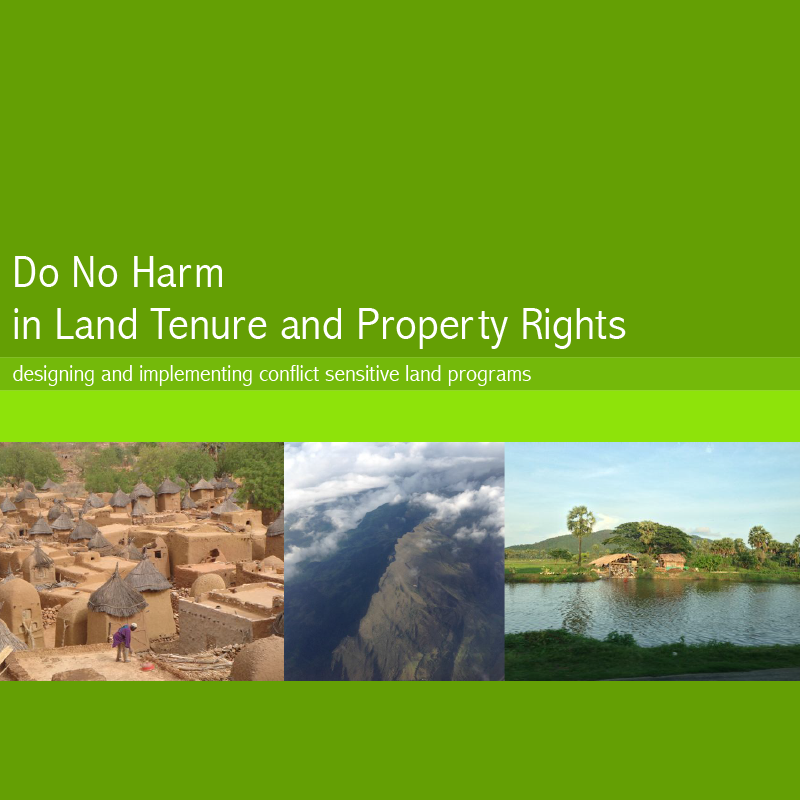 In the late 1990s, CDA organized the Implementation Phase of the DNH Program. In this phase, 13 agencies collaborated directly with DNH in testing the usefulness and practicality of the framework. 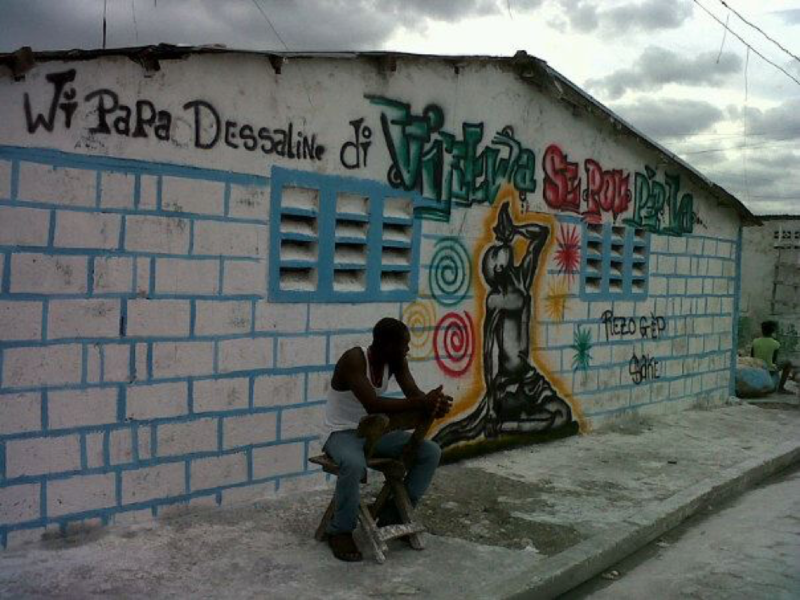 They used it in their project design, implementation, monitoring, evaluation and redesign. CDA provided a liaison for each project to train organization staff, provide advice on how to use the framework, and return to the project site every three to four months to perform additional facilitation or training as needed, and to keep the approach foremost in the minds of project teams. DNH liaisons also documented the learning process and outcomes and reported the experiences gathered to the project. The lessons from this phase are captured in Options for Aid in Conflict: Lessons from Field Experience. 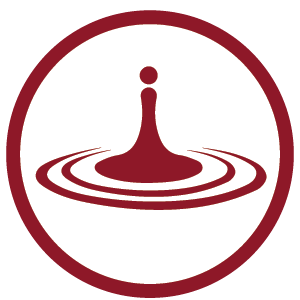 Starting in 2001, building on the lessons learned through implementation, the DNH program focused on mainstreaming DNH, by providing training, accompaniment and advice to organizations throughout the world. In 2006, CDA took up the task of finding out the current state of knowledge of DNH and what impact it had made on the way assistance workers designed and implemented programs. This task began with a series of case studies exploring how organizations had trained staff and used DNH in their programming. Many of the lessons from these case studies, as well as the experience of implementing DNH over twenty years, are presented in From Principle to Practice: a User’s Guide.